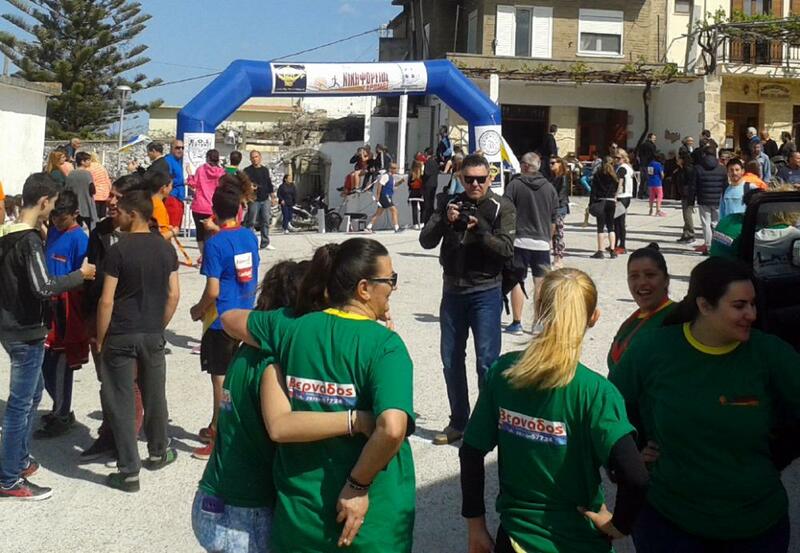 LIFE Natura2000Value Crete participated in the 3rd Nikiforeios run organised by the following: Department of Athletics of the Municipality of Rethymno and Rethymno Health Run with the support of the Regional Unit of Rethymno and the Cultural Associations of the Municipal Unit of Nikiforos Fokas and the Greek Mountaineering Club of Rethymno. 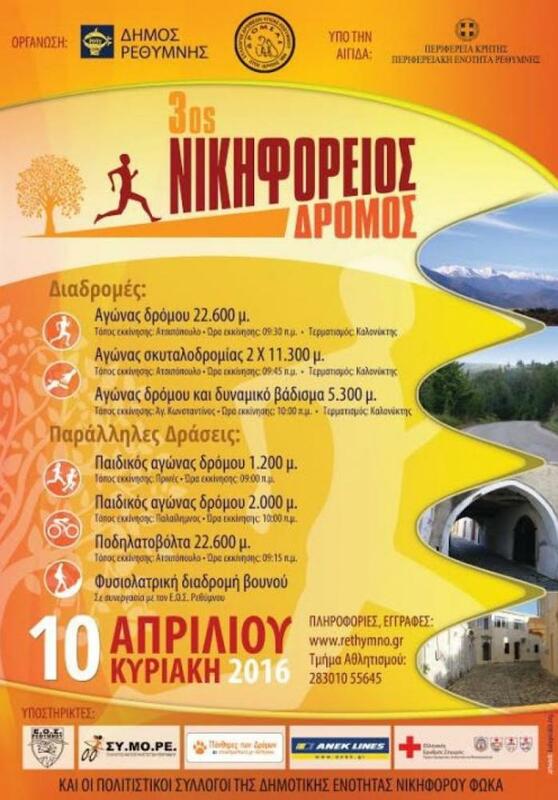 The event aimed at motivating the public to paricipate, regardless of age, in athletic activities and at the same time designating, through sports, the historic value and natural beauty of the Municipality of Rethymno. 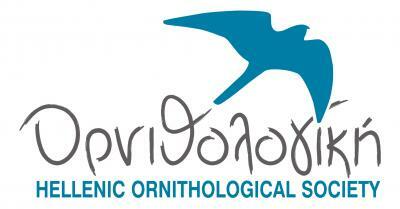 According to the organisers, the turnout of the event was estimated around 400-500 people. 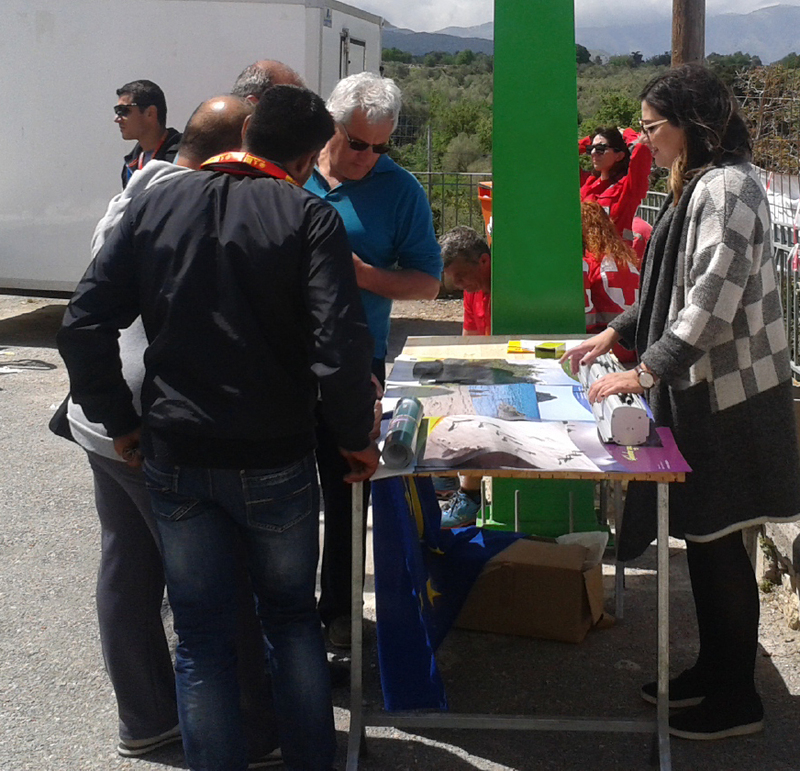 The run took place on the 10th of April 2016 and consisted of 3 routes and 4 parallel activities, with the starting point in Atsipopoulo and the end of the run in Kaloniktis village, where the communication stand of the project was placed. 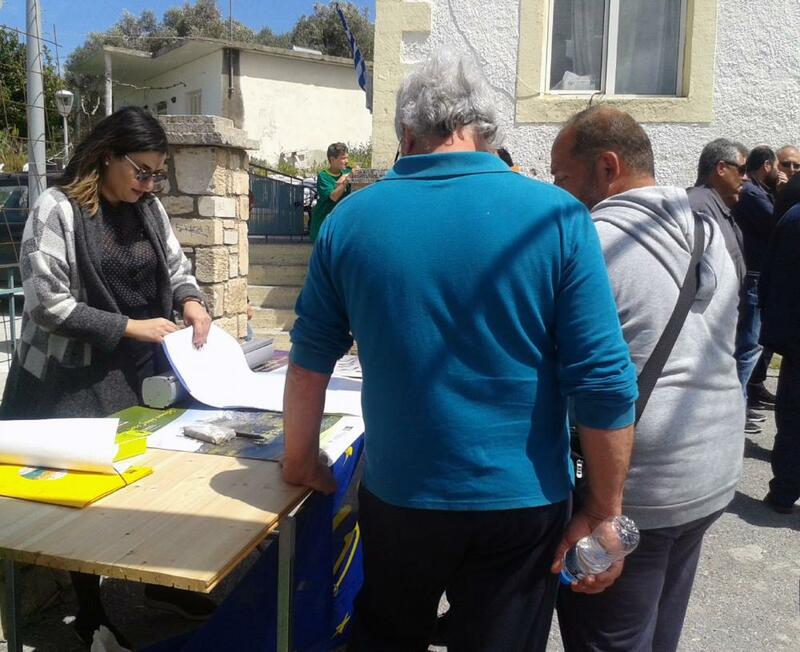 During the event, the Natural History Museum of Crete distributed communication material of the project (leaflets, posters) and informed visitors of the NATURA 2000 sites in Crete, their ecosystem services and the benefits to people. 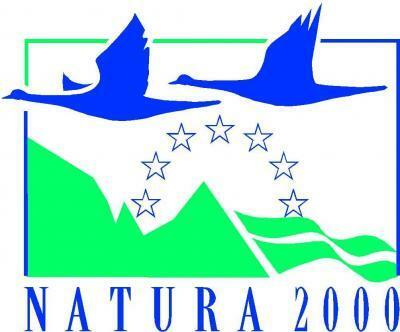 Moreover, communication material of already implemented projects (posters, leaflets, technical guides, t-shirts), either related to the conservation of priority species or the designation of NATURA 2000 sites was distributed. Representatives of local authorities, schools, members of cultural/sports associations and athletes showed particular interest and some of them subscribed to the newsletter of NHMC. Furthermore, they were interested in promoting similar events for the designation of the natural beauty and the cultural heritage of Crete, with the support of NHMC.